Japanese publisher Cygames has unveiled the teaser trailer and website for Project Awakening, an action RPG in development for PlayStation 4. 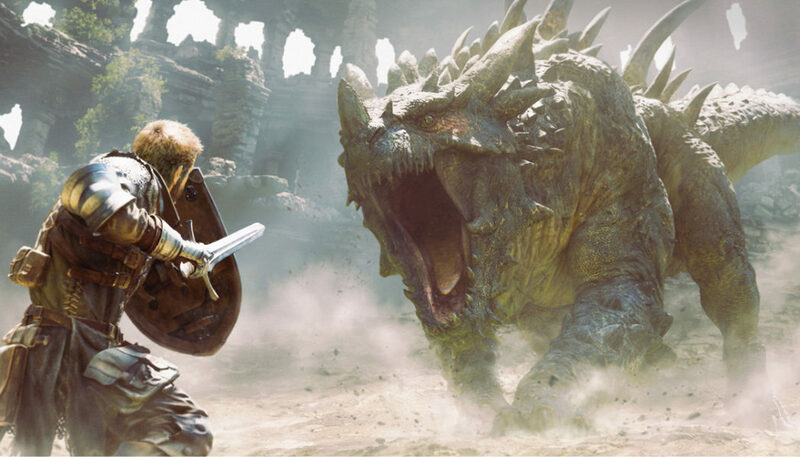 Project Awakening is an all-new action RPG featuring cutting edge graphics and a high fantasy setting. As part of the company’s ongoing drive to deliver the very best in entertainment, Cygames has assembled a development dream team to create the game, boasting extensive experience across a variety of much-loved videogame hits. Under the accomplished direction of Junji Tago (Director) and Ryosuke Aiba (Art Director), the team is hard at work on a title that aims to bring a fresh approach to the world of fantasy RPGs. Be sure to stay tuned for future updates.